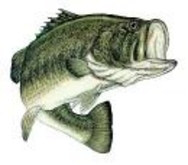 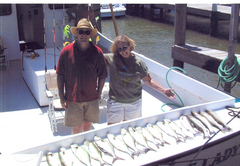 We provide everything needed to fish, including top quality rods, reels, tackle, bait and ice. 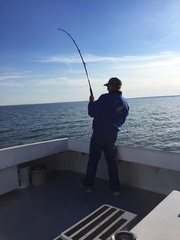 We recommend that you bring sunglasses, hat, sunscreen, personal medications, food, beverages, camera and a cooler for your catch. 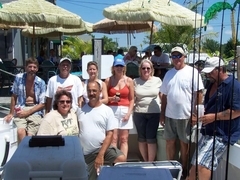 With advance notice, we can arrange hotel accommodations, restaurant reservations and box lunches. 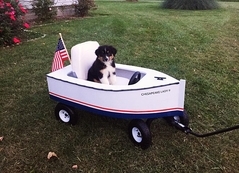 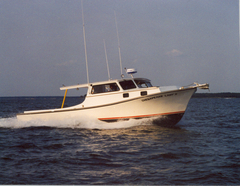 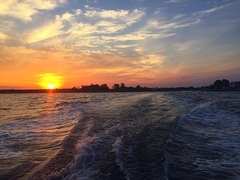 The Chesapeake Lady is a 42' custom built charter boat with large cabin with adequate seating and bathroom facilities. 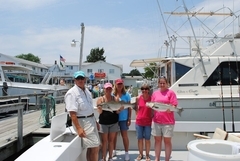 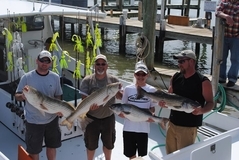 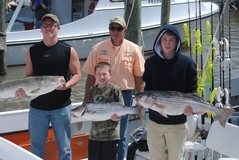 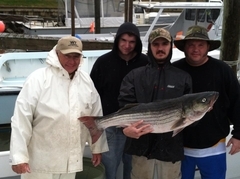 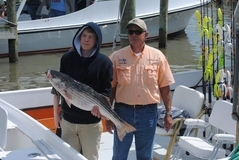 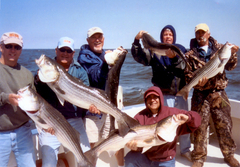 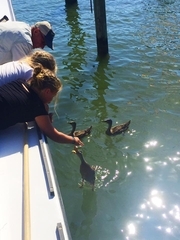 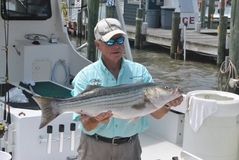 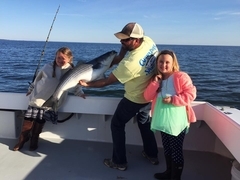 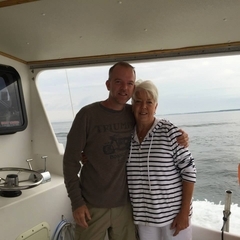 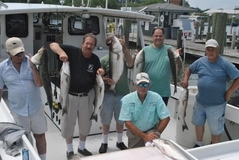 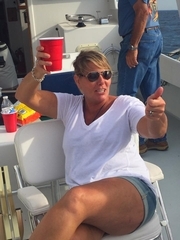 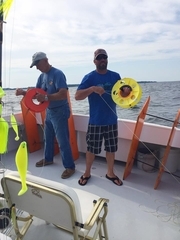 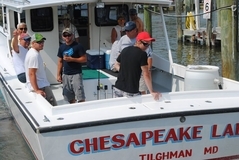 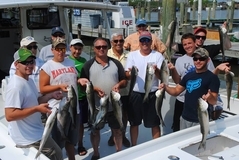 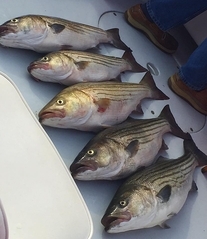 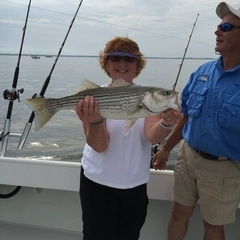 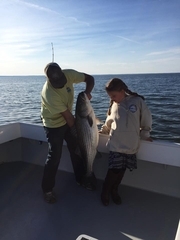 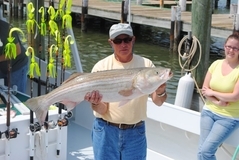 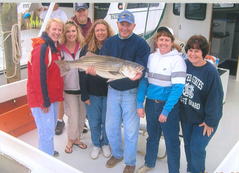 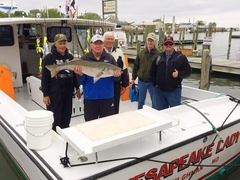 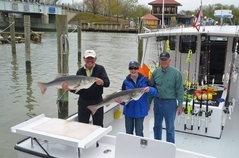 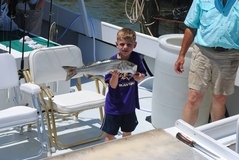 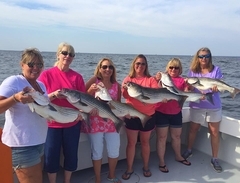 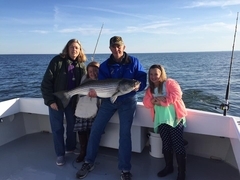 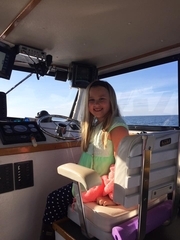 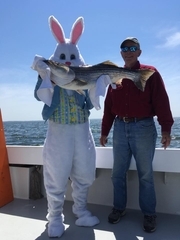 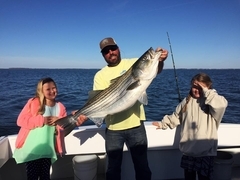 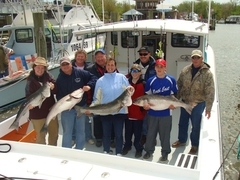 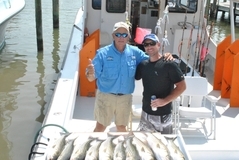 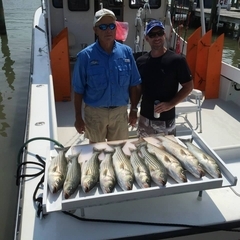 Capt Butch Sweet has over 30 years of experience in charter fishing.